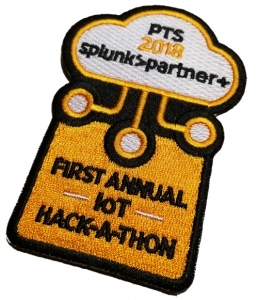 Paul and Dhiren from the Discovered Intelligence team won the first annual IoT (Internet of Things) Hackathon at the Splunk Partner Technical Symposium in New Orleans last week. The hackathon called for the creation of a fleet management system, using open data sources from the Ford GoBike Bay area bike share program. 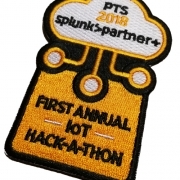 Using this data set and other sources, the team were able to develop a comprehensive solution using Splunk; incorporating data science techniques, visualizations, and advanced searches. Full details of the winning solution will be posted on Friday, so stay tuned! Congratulations to Paul and Dhiren – another win for our skilled Discovered Intelligence team!